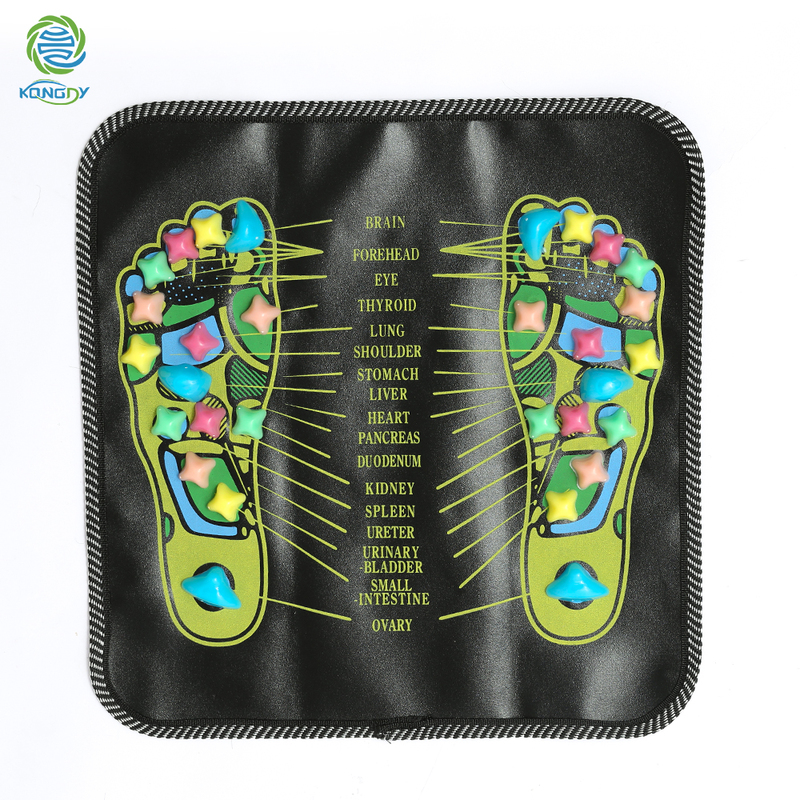 1 Piece Acupuncture Cobblestone Colorful Foot Reflexology Walk Stone Square Foot Massager Cushion for Relax Body. 1.Making of PP special plastic. 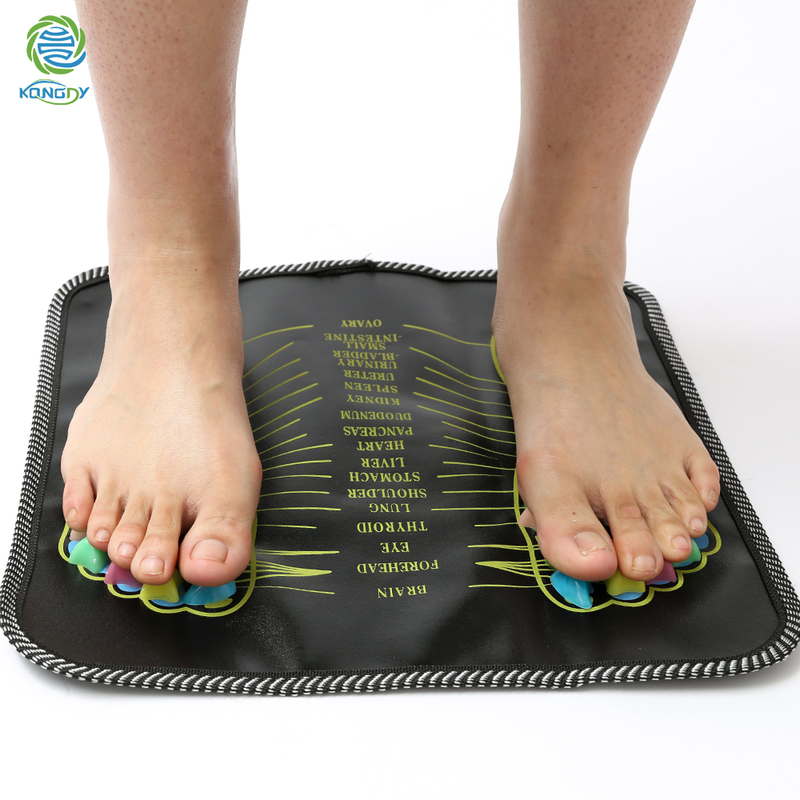 healthy foot-massage mat has the feature of high rigidity and wear resistant. 2.It is easy to use without the limit of places; you can move it any time and use it wherever inside or outside. 2.Those people sitting to work and study for a long time. Because of the special requirement of their work or study,they need to work in the same pose for a long time with little movement.All these would make them easy to nervous in mind,have bad memory. 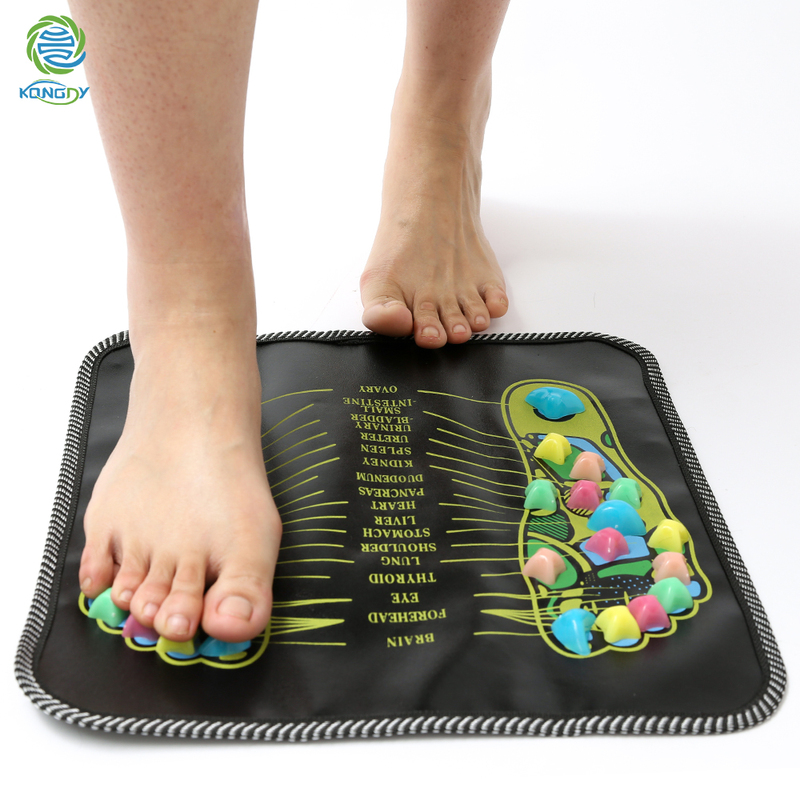 By using healthy foot -massage mat,the above diseases can be removed or lighten greatly,you can have better healthy effect if you can insist in using for a long period. 1.Not fit for those people has the symptom of hemorrhage to use during the period of hemorrhage. 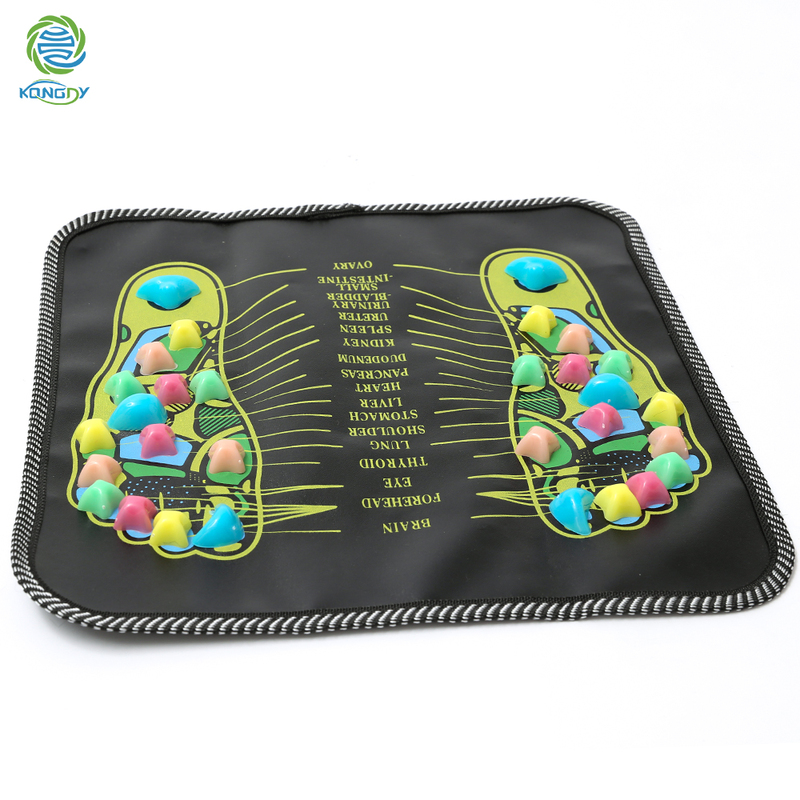 Such as hemoptysis, hemorrhage, have blood in their stool , hemorrhage room stomach and intestine from womb , viscera etc.